When you join our mailing list you will get a coupon code for 10% off your order. Please note certain brand exclusions apply. (e.g., Vionic and Olukai are two of the brands excluded from the initial 10% off coupon code). Please email or call us at 1-800-309-0412 for more information on excluded brands. 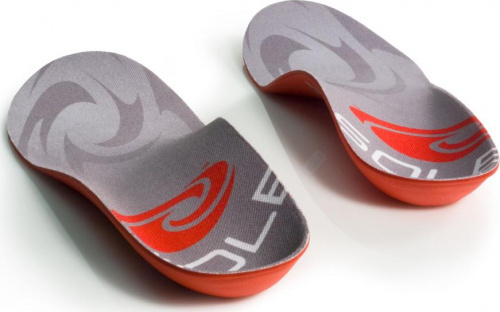 Enter to win our weekly SOLE ThinSport insole drawing by joining our mailing list. Two winners are chosen every week. One is chosen out of all the signups for the week and the other winner is anyone who has entered into the contest and has not won yet! US customers only. Periodically, we will email you a personalized one-time use coupon code that can be used on ANY item that we sell! We are adding new footwear and health related products daily so please check your inbox for the latest products and sales. Please click this unsubscribe link to be removed from our mailing list.